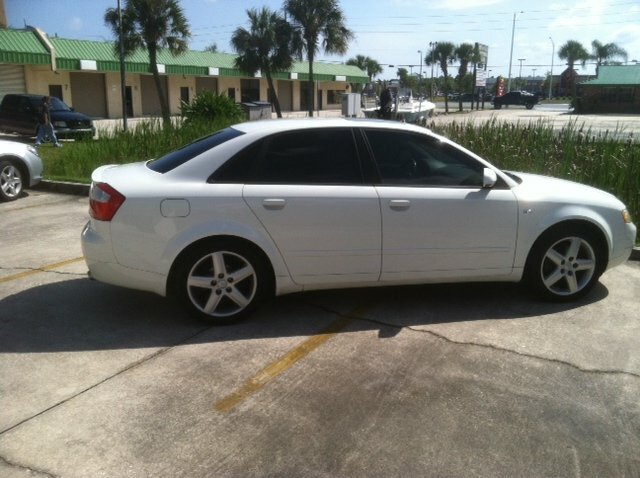 Llumar automotive window films are designed to add style, protection and comfort to your vehicle. Installing film to your vehicle won’t only keep it cooler and more comfortable, but will also reduce the strain on your air conditioning system. This in return, will help save fuel, saving you money. When it comes to choosing film for your vehicle it can be overwhelming with a vast number of choices on the market. With LLumar CTX, ATR, ATC, & Air80 film, you can have peace of mind knowing you made the right decision. Known for their quality, color stability and patented scratch-resistant coating, LLumar CTX, ATR, ATC, & Air80 films are virtually maintenance free and extremely durable. Llumex CTX, ATR, ATC, & Air80 automotive window films are designed to add style, protection and comfort to your vehicle. Installing film to your vehicle won’t only keep it cooler and more comfortable, but will also reduce the strain on your air conditioning system. This in return, will help save fuel, saving you money. Llumex CTX, ATR, ATC, & Air80 will shield you from that distracting glare the sun causes and will allow your car to keep its value by protecting the interior from the harmful UV rays. Exposure from UV rays not only fades and cracks the interior, but over-exposure can lead to skin cancer and other damaging effects. Why take the risk when you don’t have to? It’s why the Skin Cancer Foundation recommends LLumar’s CTX, ATR, ATC, & Air80 window film as part of a comprehensive skin care program. 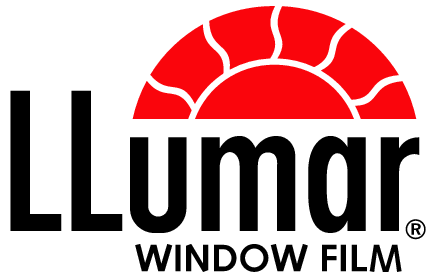 With a combined 38 years experience in the window tint industry, we have come to learn that not all films are created equal. There are many manufacturers that offer films with a lifetime warranty, but lack the credibility and quality we require for our customers. As a certified LLumar dealer, we are 100% confident that you are getting the best of the best and will strive for complete customer satisfaction.